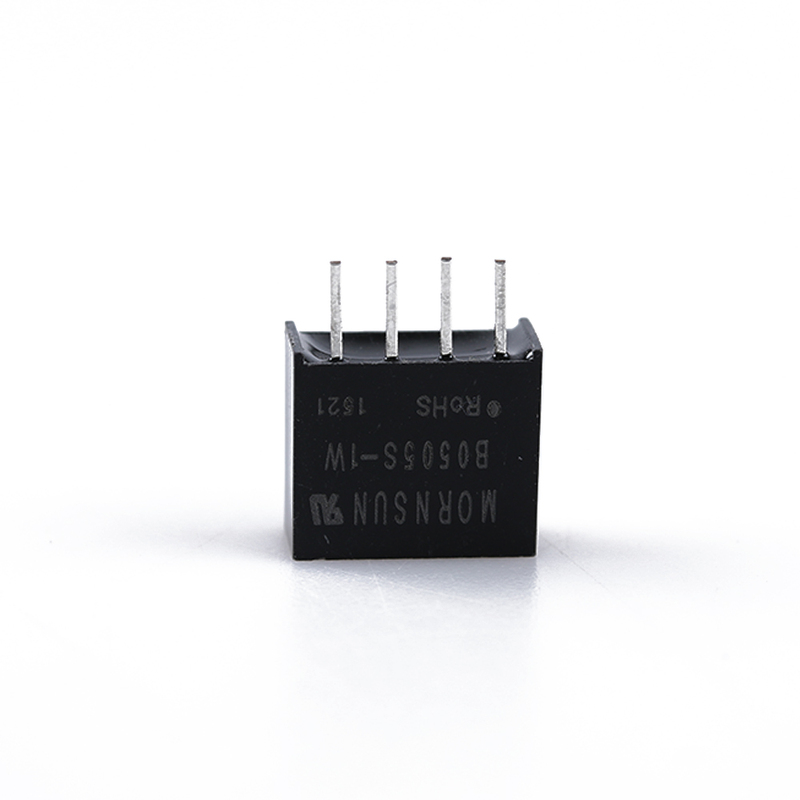 1PC B0505S-1W DC-DC 5V Power Supply Module 4 Pin Isolated Converter NEW Z3 Home Improvement - start from 1.35 USD. Nice choice finding products in China. Bitcoin payment support.